The world of bit-streams is our business. 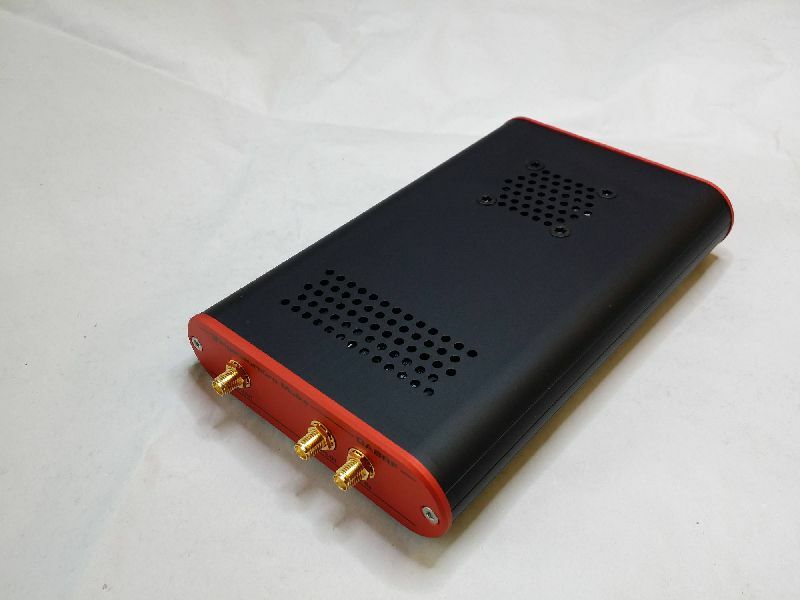 Professional DAB Receiver and DAB Modulator rolled into one. 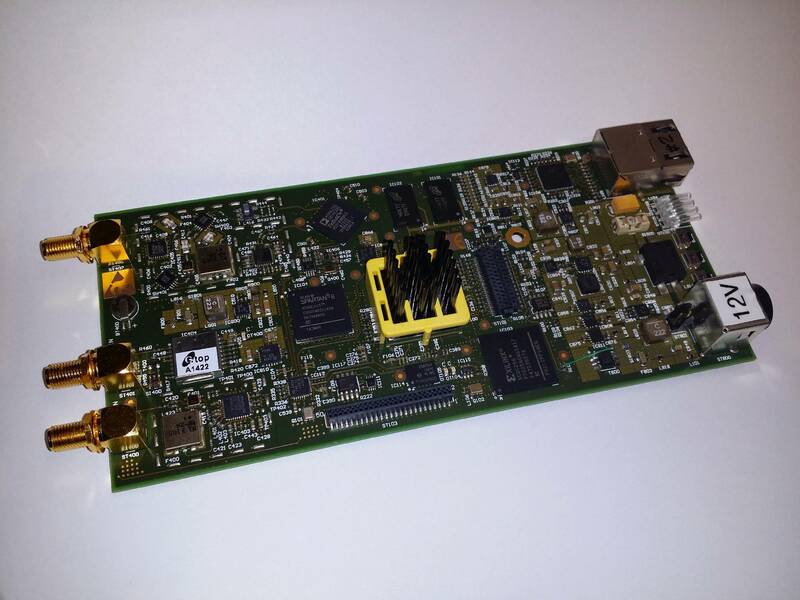 DABRF - Core component for re-transmitters and tunnel break-in systems. 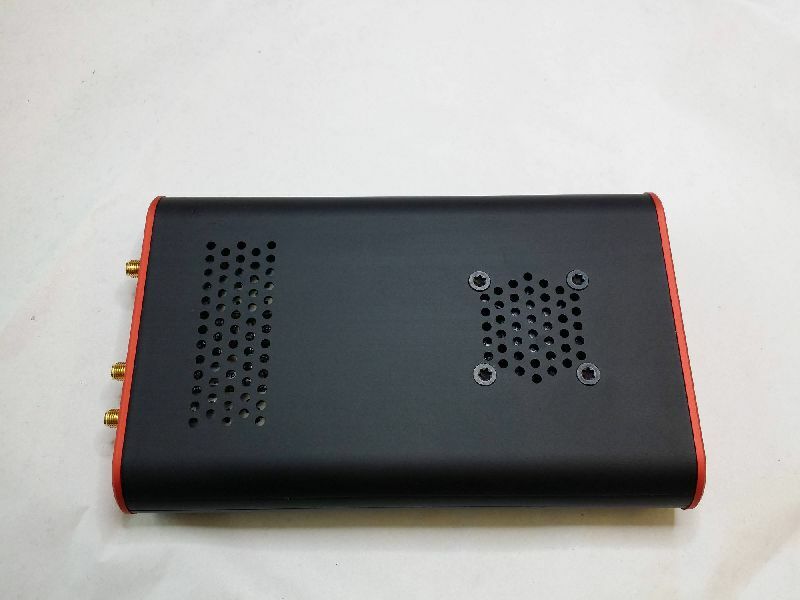 The DABRF device was developed as core component of the tunnel break-in system, MAGIC TBR from AVT Audio Video Technologies GmbH, that, in the event of a disaster, allows to supply a street tunnel with live warning messages via digital radio. 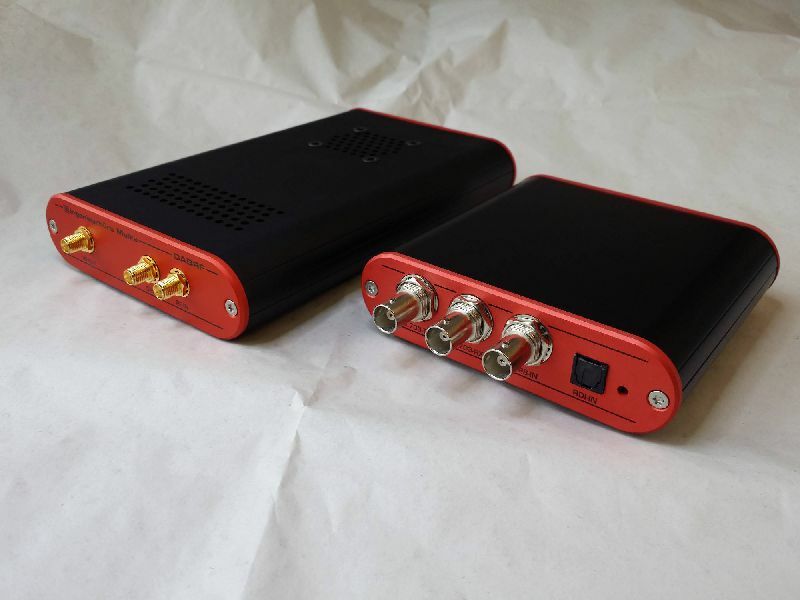 Those systems require the DAB signal containing the warning message transmitted within the tunnel to mimic the ensemble outside the tunnel, as well with regard to its multiplex structure as to its timing. 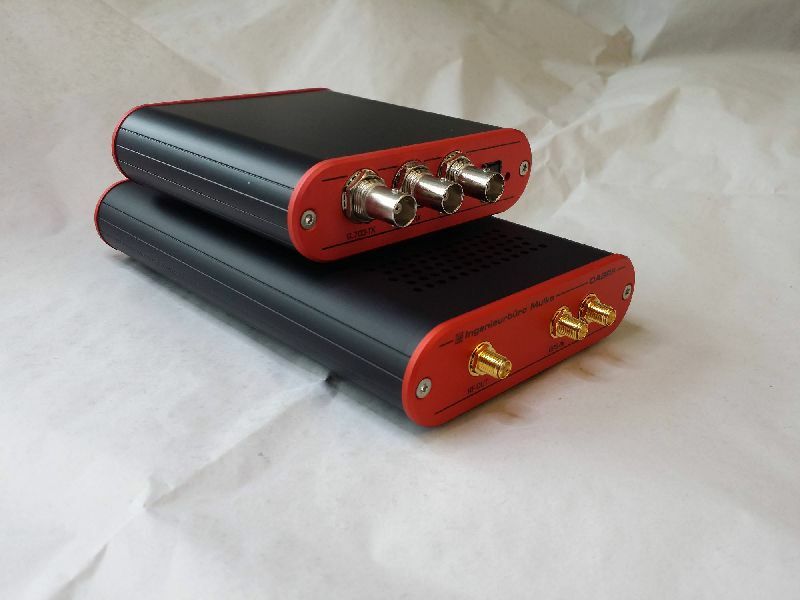 If not doing so, when the emergency warning begins, the DAB receivers inside the tunnel would lose the signal, and would be required to perform a time consuming re-synchronisation. 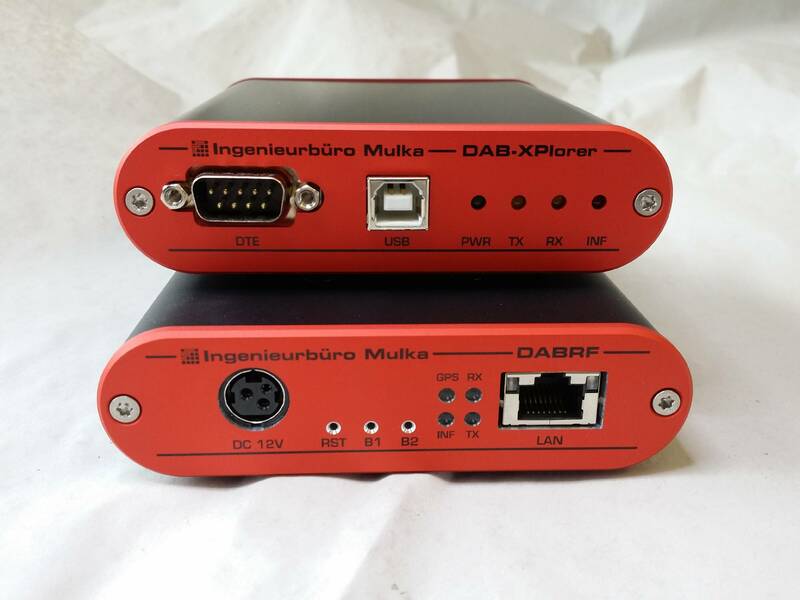 In particular, since 2015, the DABRF replaces the established DAB test receiver, UEB400-DXP, within the DAB-XPlorer family of DAB analysing tools. In this application, the DABRF offers a great potential for future extensions of the collection of powerful analysis tools of the DAB-XPlorer suite. 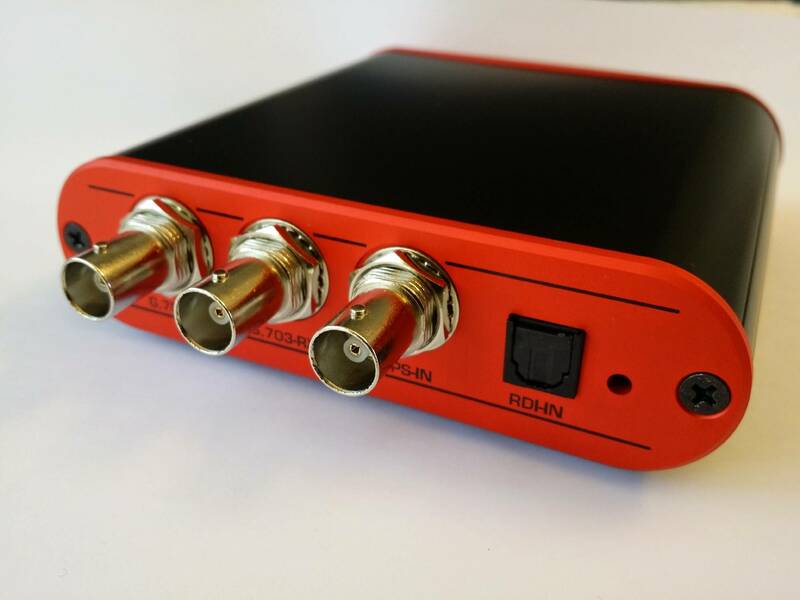 ETI Stream Analyzer, Recorder, Player. DAB-XPlorer - a set of tools to analyze DAB data streams. 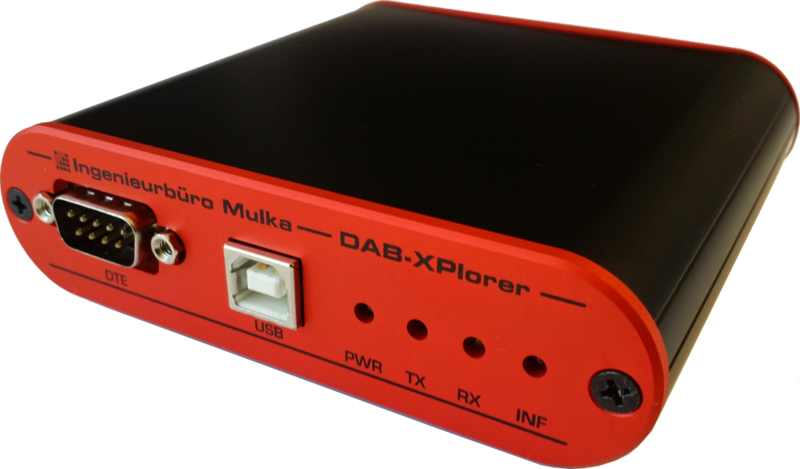 Related to DABRF and DAB-XPlorer. Please contact us per email to get a link to latest DABRF Firmware. 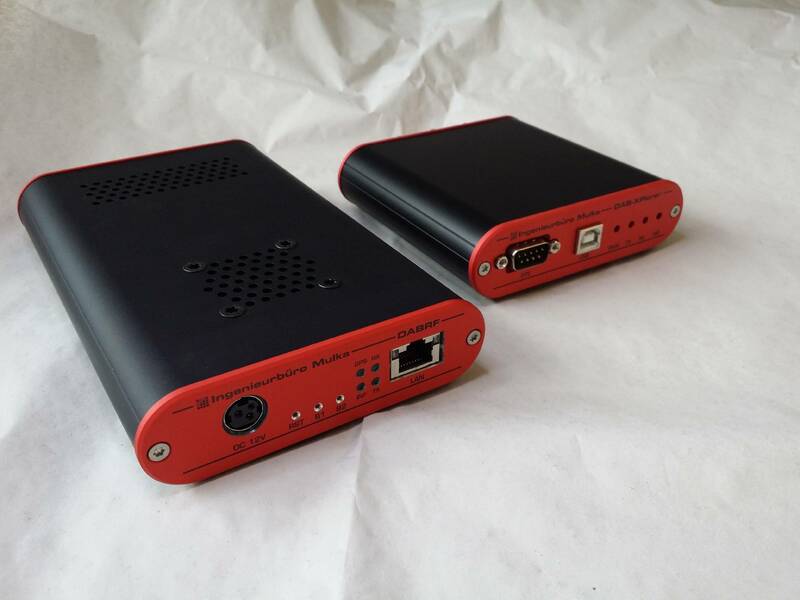 Some pictures of our products. Your privacy is important to us and we want you to feel comfortable when visiting our sites. The protection of your privacy in the processing of your personal data is an important concern to which we pay special attention during our business processes. This is the reason for not using cookies and other tracking mechanisms. When you are visiting our websites, our provider STRATO AG automatically records access data without personal reference, namely the shortened IP address, the name of your internet service provider, the website from which you visit us, the websites you actually visit and the date and length of your visit. These Log-data are only stored in anonymized form and allow generally no conclusion to your personal data. As a matter of principle, you can visit this website without telling us who you are. You, the individual user, remain anonymous. Since the purpose of our website is purely to provide information to customers, no personal data is collected. To provide you with optimal information, our website contains links to third-party sites. Ingenieurbüro Mulka has no influence on the content and design of other providers’ websites. Therefore, the guarantees in this data protection statement naturally do not apply to those sites. Though having checked carefully the websites linked in here, we do not take any liability for external links. We make every reasonable effort to ensure that the content of this website is kept up to date, and that it is accurate and complete. Nevertheless, the possibility of errors cannot be entirely ruled out. 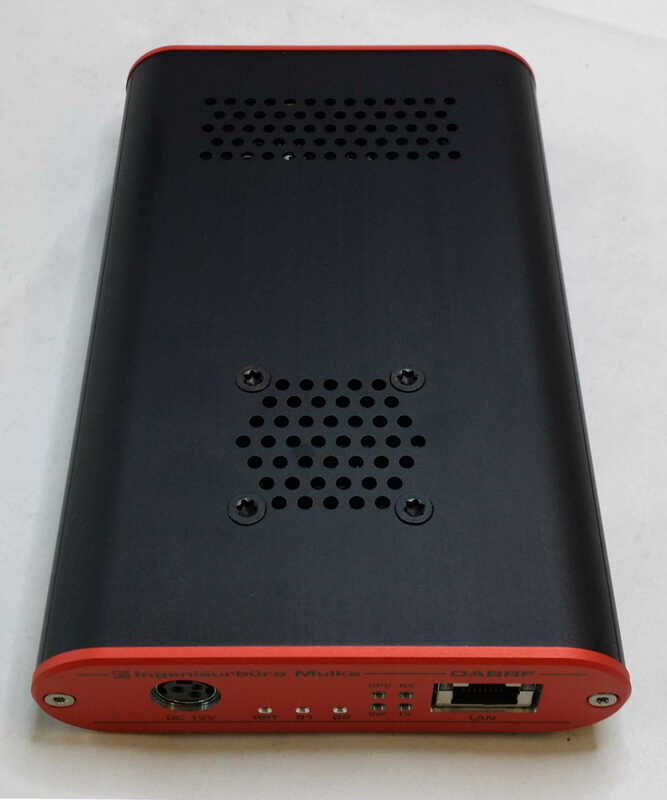 We do not give any warranty in respect of the timeliness, accuracy or completeness of material published on this Web site, and disclaim all liability for (material or non-material) loss or damage incurred by third parties arising from the use of content obtained from the Web site. Registered trademarks and proprietary names, and copyrighted text and images, are not generally indicated as such on our website. But the absence of such indications in no way implies that these names, images or text belong to the public domain in the context of trademark or copyright law. Copyright (c) 2018 Ingenieurbüro Mulka.